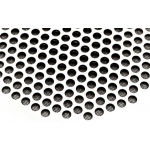 High reproducible micro-etch technology. 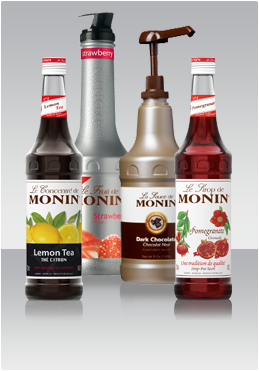 Body and coffee flavors enhanced! To offer a deeper extraction, enriched flavor and body, Reneka developed the patented "Micro Sieve". 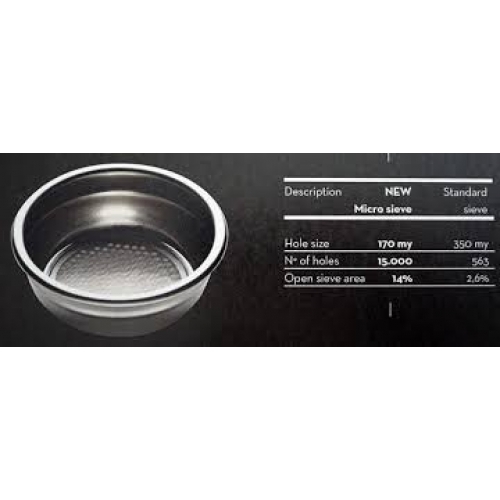 Result : no coffee residues, more body, much more complex flavors and very easy cleaning. 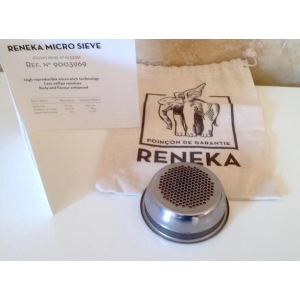 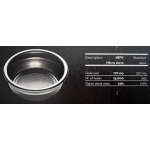 This exclusive Reneka Micro Sieve basket is dedicated to the Aroma Perfect brewhead. 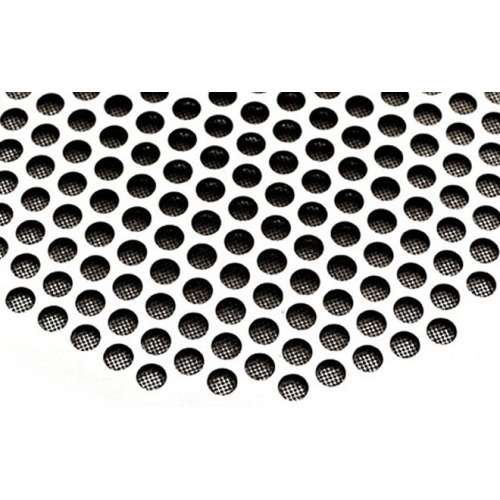 A filter with 15.000 holes, 170 mi­crometers, compared to 563 holes of 350 micrometers on standard coffee sieve.